During a late spring snowstorm in a sleepy Tulsa suburb, an old man runs away from his abusive son and meets a woman, perhaps by magic. But there are unanswered questions. How old is too old to fall in love? Take the journey with John and Attie and discover the answer. Readers at Amazon and B & N are saying: "Couldn't put it down." "Didn't want the story to end." "A real page turner." "I felt bathed in sunshine as I read it." "Truly a special and magical story." "I still have tears in my eyes." 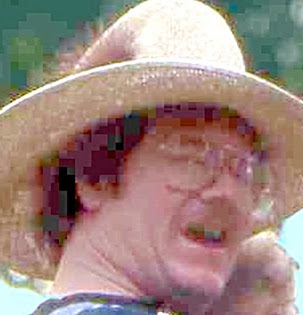 Written by Eric Wilder, author of Big Easy, Ghost of a Chance, and A Gathering of Diamonds. ISBN: 978-0-9791-1654-4, retails for $18.95. Available across the web. Gondwana Press, Edmond, Oklahoma, is a regional publisher of ebooks and paperback originals. Tall tales and Texas recipes. 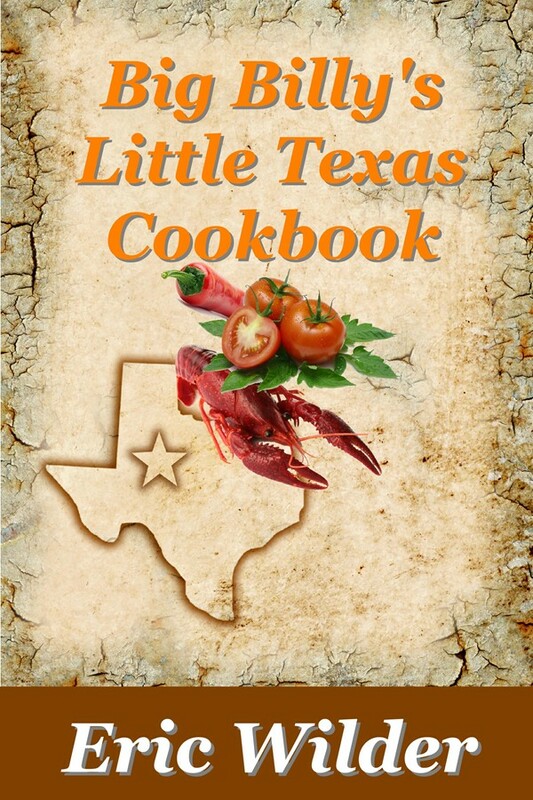 Read Big Billy's Little Texas Cookbook, free at Smashwords.com. Happy Thanksgiving! Fascinating! I've lived in Oklahoma for many years, but never heard this. As I watched the wrap-up of LSU-Alabama, and Oklahoma State-Kansas State, my house began to shake. It continued for twenty to thirty seconds. Born in Louisiana, I've never experienced an earthquake. Wow! You have to check this out. Oh yes, there are pumas in Oklahoma.